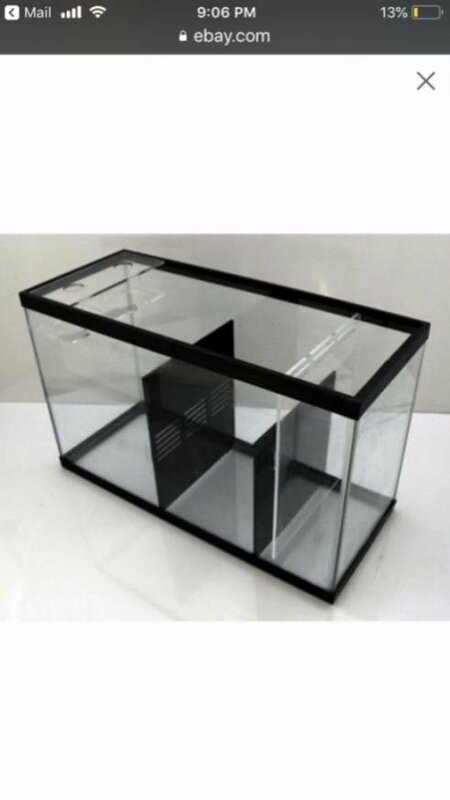 My refugium looks very similar to this. The tallest transparent baffle on the far right hasn’t been put in place yet, how high off of the bottom would you suggest I put it?? Ty!